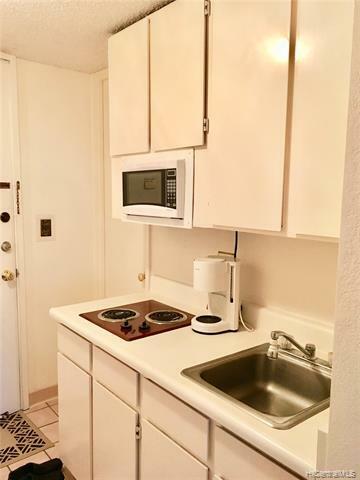 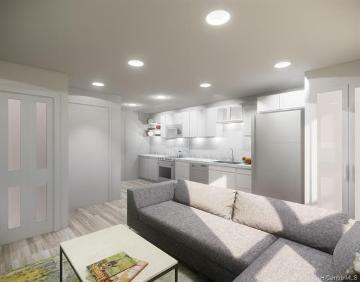 This is a Studio with built-in counter-top range, NOT a Lodging (no built-in range so limited financing). 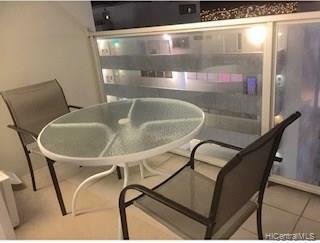 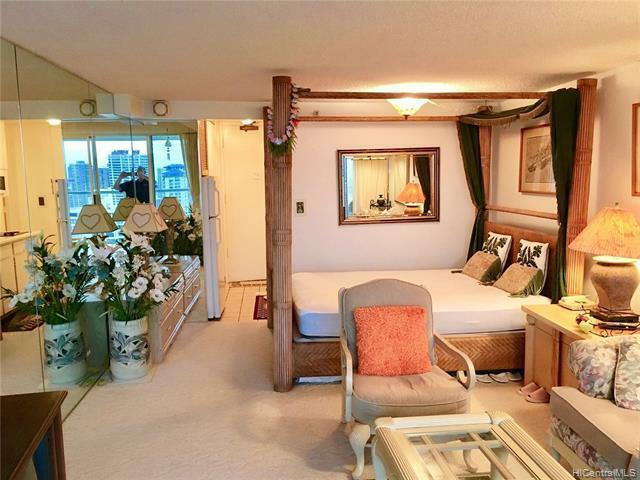 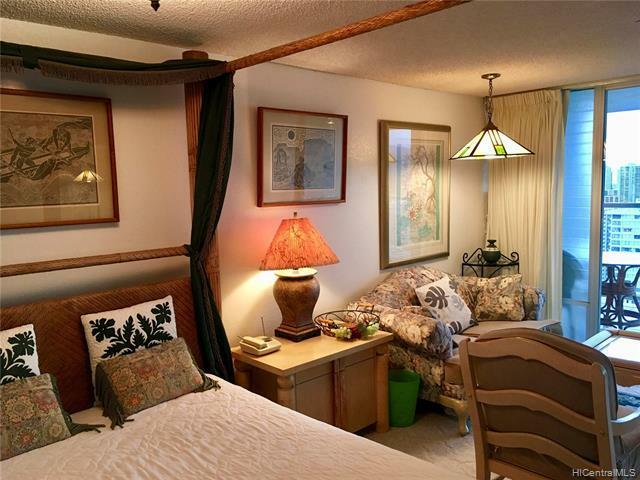 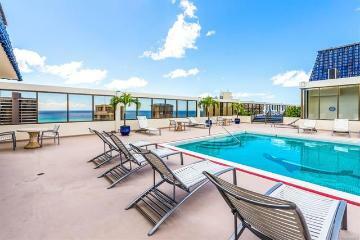 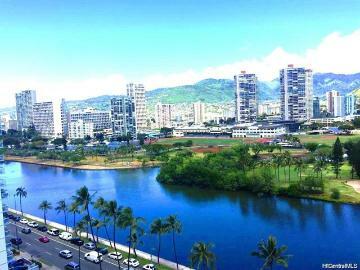 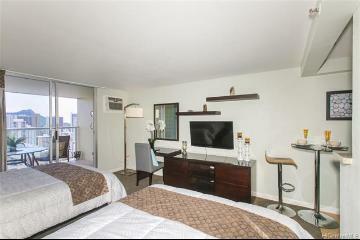 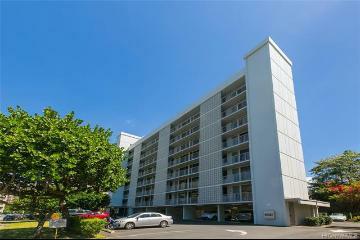 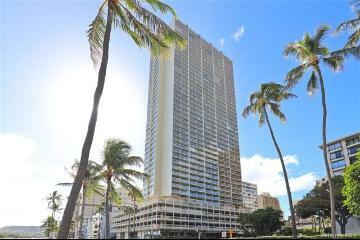 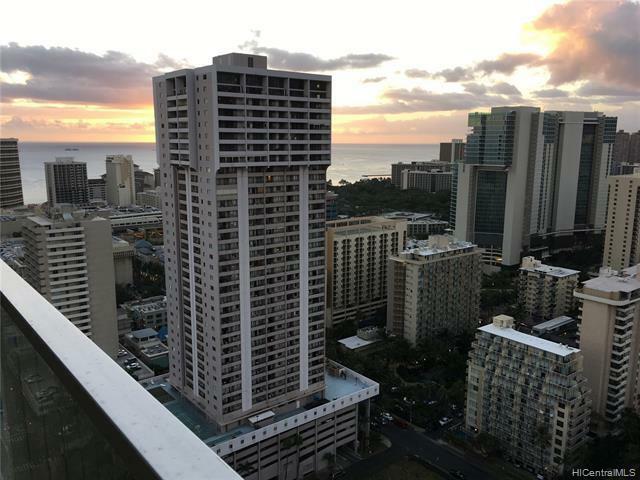 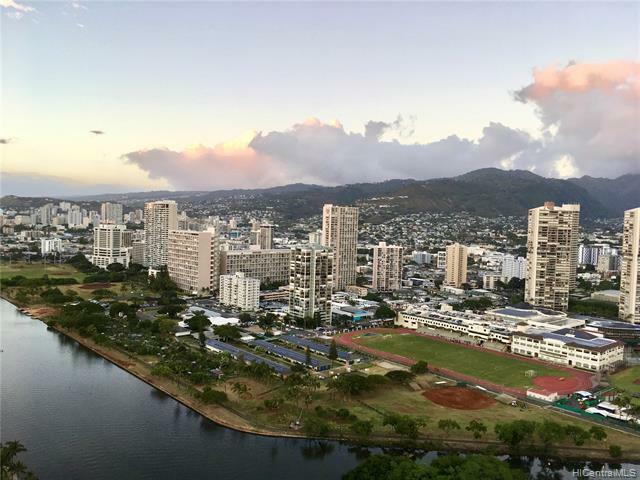 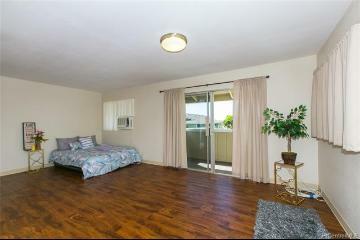 Fully Furnished Lovely unit convenient to central Waikiki's restaurants and shopping. 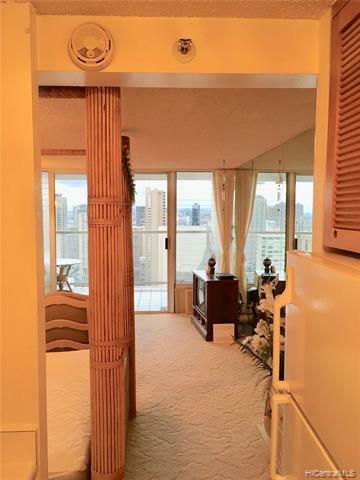 All original but in good condition. 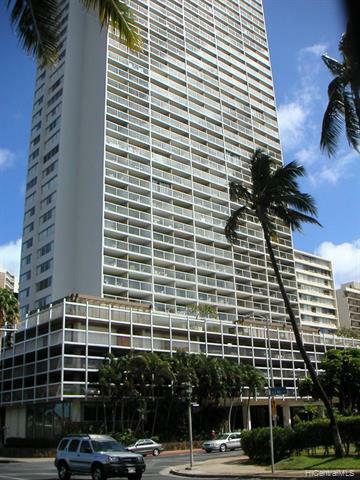 445 Seaside Avenue, 3806, Honolulu, HI.